And now with a new little one on the way I love that it easily converts back to a diaper bag! I have found myself even putting the insert in other purses just because I love to have everything so organized in any bag I am using- no matter the occasion! I've mentioned this before but I spoke at a blog conference last year and had the honor of being on a panel with the owner of Lily Jade! After the session I was able to talk with her more and instantly was drawn to her sweet spirit and her lovely business. I loved how she spoke about her heart behind her business, it instantly drew me in. I knew right away they were a business I was excited to align myself with. 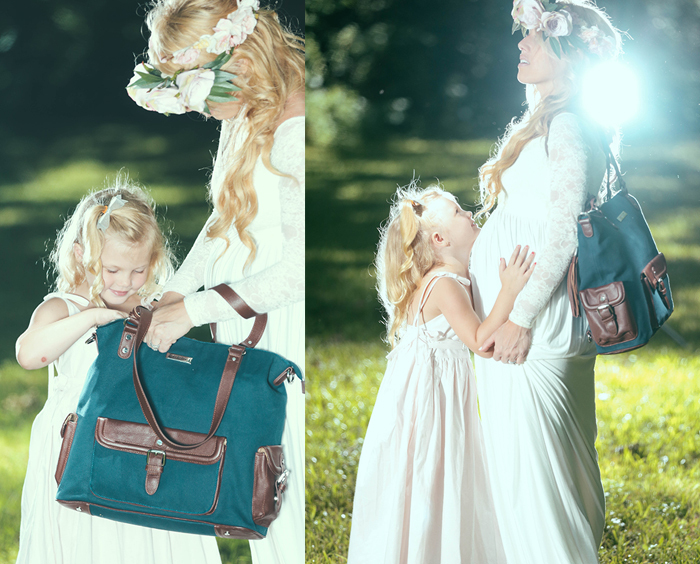 Not only are her bags gorgeous but they are incredible quality and they have an amazing selection. So many styles and colors- LOVE all the options! 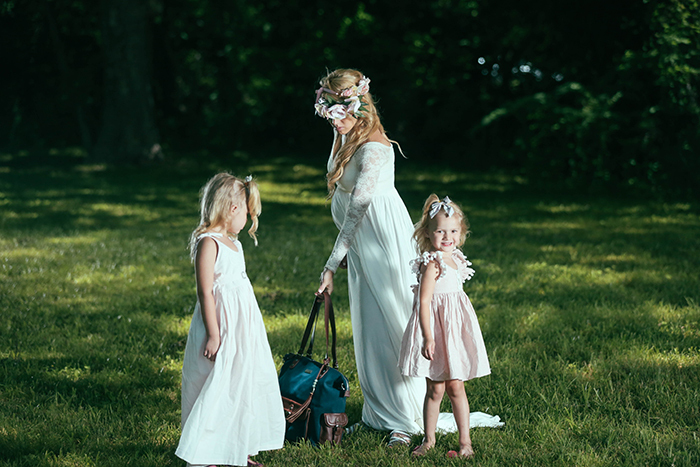 "When Meggan Wood's oldest daughter, Caroline, was born, Meggan found herself frustrated by the lack of beautiful, quality bags for moms with kids. 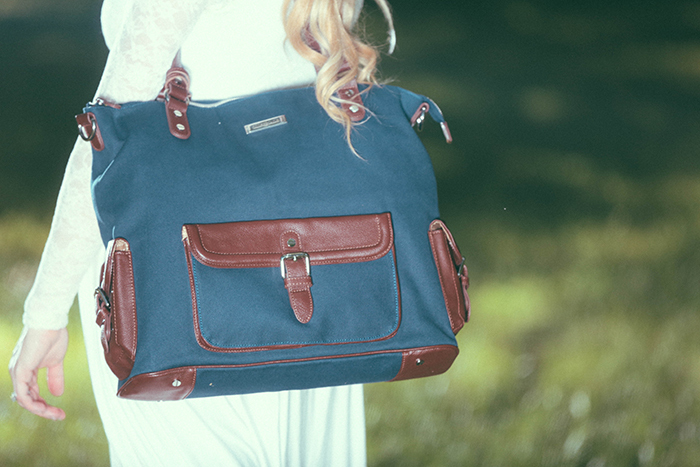 She wanted a bag that was gorgeous AND hardworking, and one that wasn’t just for women with young children. 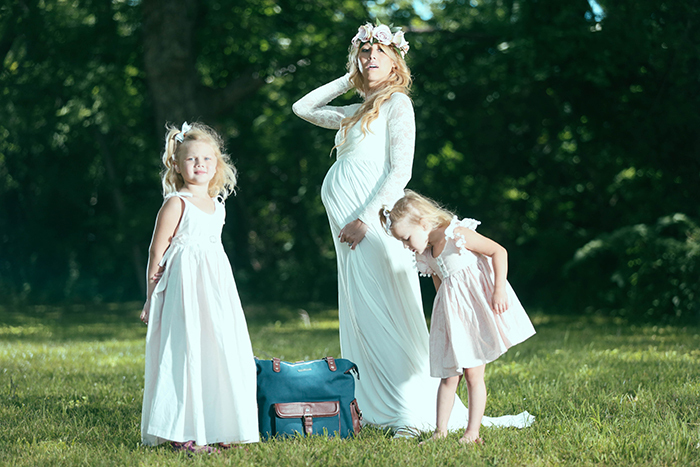 After Meggan’s second daughter, Madeline, was born, Meggan sketched out her idea of the perfect bag, and Lily Jade was born. 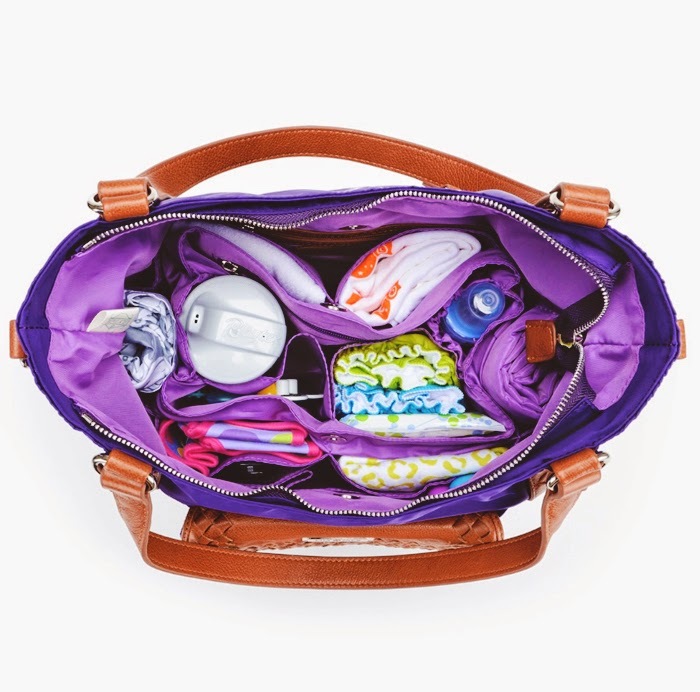 The real genius behind Meggan's idea is a removable, washable, multi-pocket organization insert that’s included with every full-size Lily Jade. 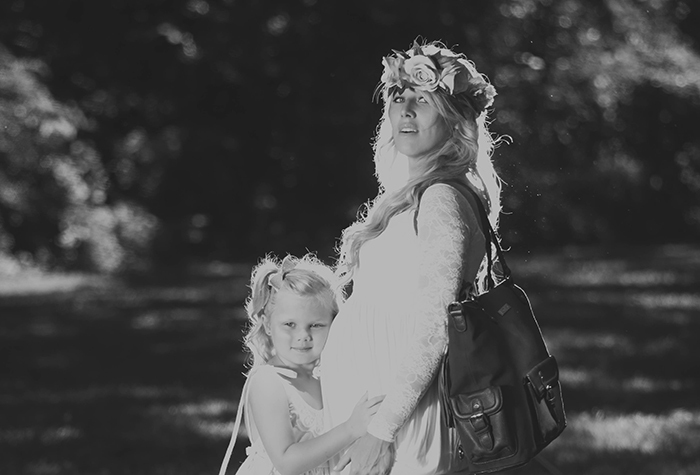 The insert allows mommies to move effortlessly from diaper duty, to meetings, to girls' nights. 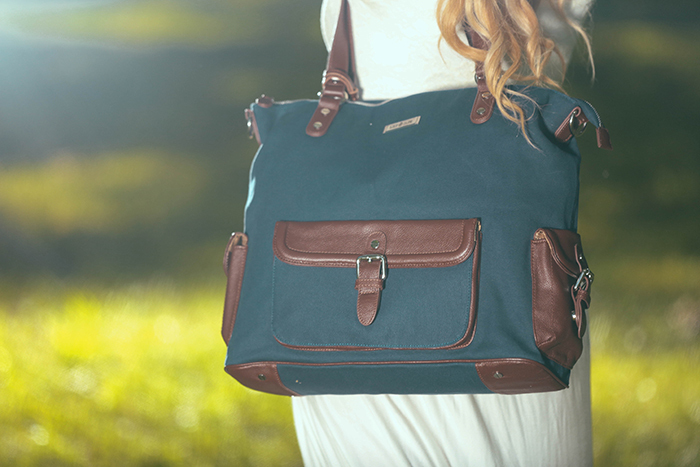 Lily Jades feature details like backpack-wear options, premium full grain leather, and thoughtfully designed hardware and pockets."